All Mango African Safaris tours, river cruises, expedition cruises, and adventure trips. Find the best guided trips and expert planned vacation and holiday packages. 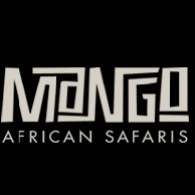 Average rating of 5.0 for all Mango African Safaris trips. While camping on Singita Mara River be prepared to see high concentrations of wildlife of the Serengeti National Park.